Oppo has announced the F9, a phone with great functionality and nice outlook. It’s smaller and less obtrusive than even the Essential Phone’s, with a speaker sleekly integrated into the top edge of the phone. It doesn’t require an extra thick on-screen status bar. The notch feels like a natural part of the F9’s design, the bezel-less screen breaking away for a moment to let the selfie camera through before spilling back to the edge. Oppo has gone to great lengths to eliminate the notch with the ultra high-end Find X, of course, but the F9 is the first time we’d say a phone looks straight-up better with its notch than it would without. The F9 is attractive from the other side, too. 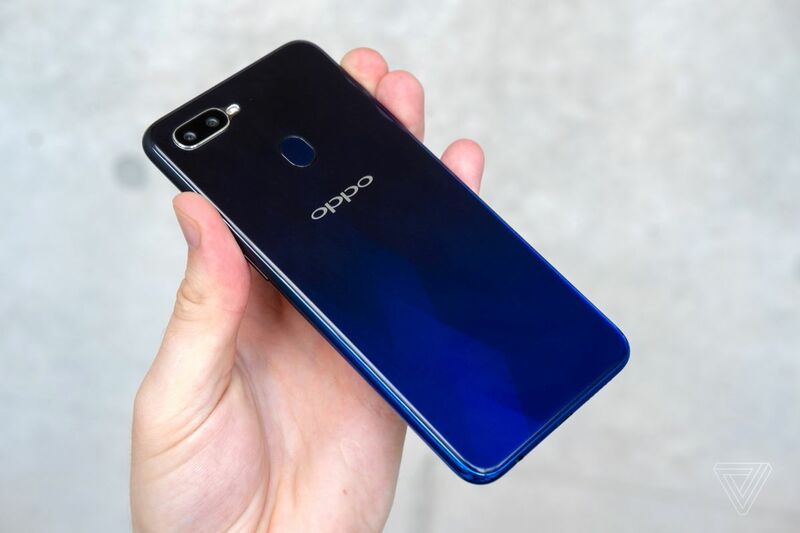 Like several other Oppo phones, it uses colorful gradients. The processor is an eight-core Mediatek Helio P60, the screen is a 19.5:9 1080p LCD, and the 3,500mAh battery charges over Micro USB. It does at least use Oppo’s VOOC fast-charging tech, which is the same thing as OnePlus’ Dash Charge.